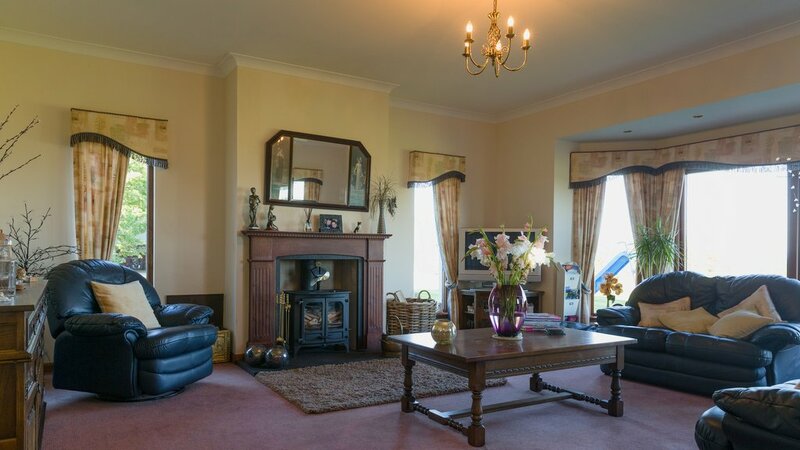 4 Star B&B just outside Inverness and close to the famous historic Culloden Battlefield, the site of the last battle to be fought on British soil. 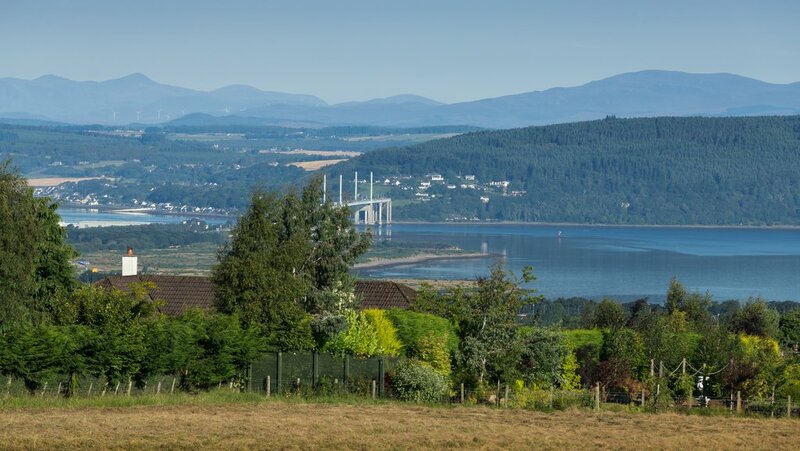 Eiland View is a modern, purpose built Bed and Breakfast situated in the countryside on the outskirts of Inverness. This part of Scotland saw many important events in Scottish history, the most famous of which can be visited at the haunting Culloden Battlefield. 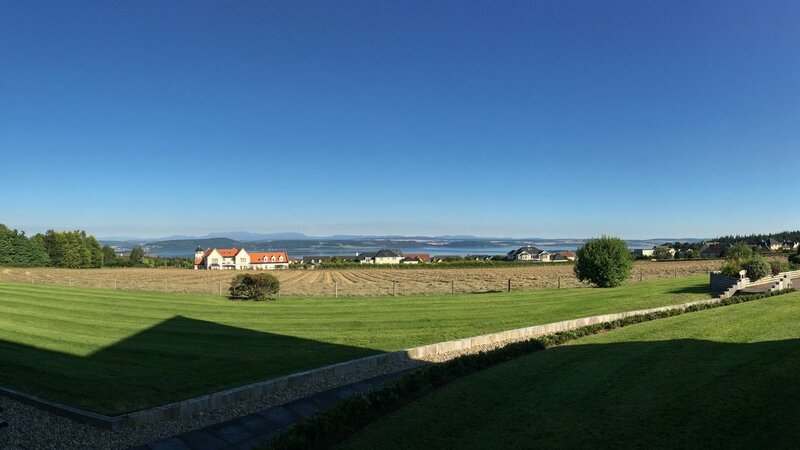 The bed and breakfast is recently constructed and was built to take advantage of the panoramic views of Inverness and the Moray Firth, as well as providing all ground floor guest accommodation. There is a choice of Double or Twin ensuite bedrooms all with large picture windows so you can make the most of the scenery. A guest lounge is also available for visitors to relax in at the end of a long days sightseeing. Breakfast is served in the dining room which offers yet more wonderful views and a choice of local and home made fare. 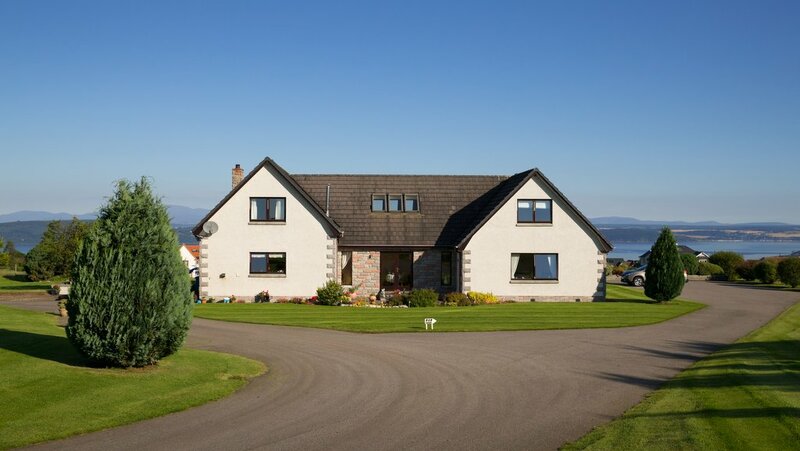 Eiland View is ideally situated for touring Loch Ness, the Great Glen, Glen Affric, Aviemore and the Moray Coast and many other beautiful locations within our Highland area. Bus service available and Inverness airport near by.